Kamal Haasan has issued a press release regarding his upcoming "Vishwaroopam". This has all the answers and information the fans have been waiting for. Firstly, he asks for apologies for the delay and trouble caused. 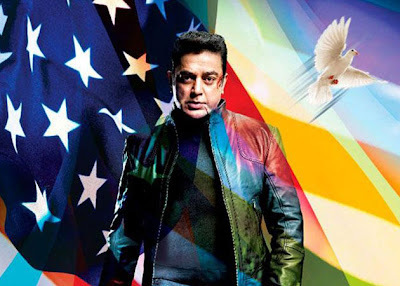 The DTH release of "Vishwaroopam" is set for the 2nd of February for Tamil, Telugu and Hindi. The DTH partners will be announced shortly and also, Kamal says that the cost of each DTH viewing will go down. There might be 3 slots from which the fans can choose their comfortable timings. Kamal thanks the patient and eager audience for their support and promises that "Vishwaroopam" on DTH will be a "one of its kind event in India". 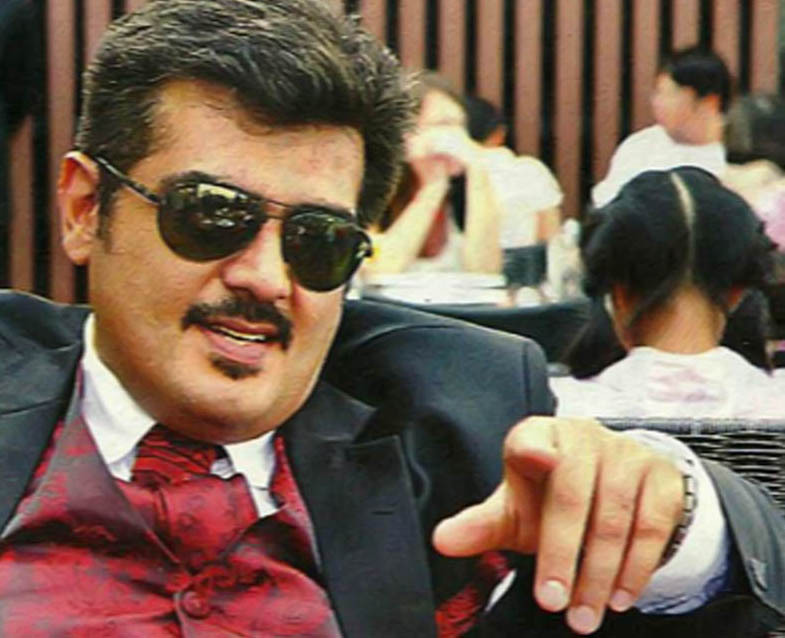 Vishnuvardhan's film with AJith is Thala's 53rd movie. This production of AM Ratnam is yet to be titled and of course, it has to be a mass yet classy one because it is his 53rd film. The writers of the film, Suresh and Subha gave a clue about the title with a recent tweet, which said it begins with a "V". Ajith's notable hits have been a "V" beginner like "Vaali", "Villain" and "Varalaru". The guessing game is on! The story of this film with Ajith, Nayantara, Arya, Rana Dagubatti and Pia is about a man who finds himself in a pickle and how he gets out of the nets cast by enemies. And so most of the fans side for the title "Valai". 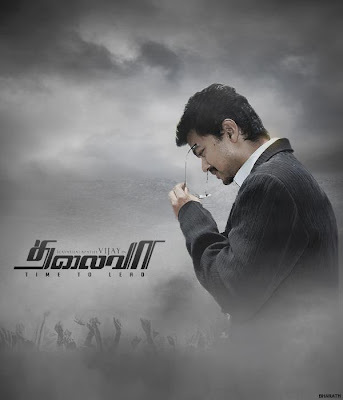 Actor Vijay has been busy working on his next project with Director A.L.Vijay. The film has been quickly making progress in Mumbai just like his previous film Thuppaki which went on to become a blockbuster. After being coy on the title of the film, the makers have finally come forward and released it. Vijay's next will officially be called 'Thalaivaa' and the news breaks the silence. 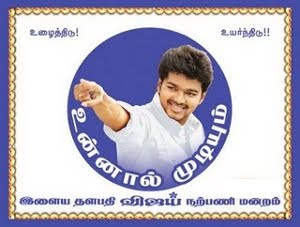 Dirctor A.L.Vijay, Illayathalapathy Vijay and other members of the team were introduced the name of the film and also it's first look. G.V.Prakash Kumar will be composing for the film and he will be coming out with a song featuring Vijay again, just like Google Google. The movie has cinematography by Nirav Shah. Amala Paul and Santhanam will be playing the other roles in the film and the team is expected to move from Mumbai to Chennai soon for their second schedule.